HDSA's new mobile app is now available! 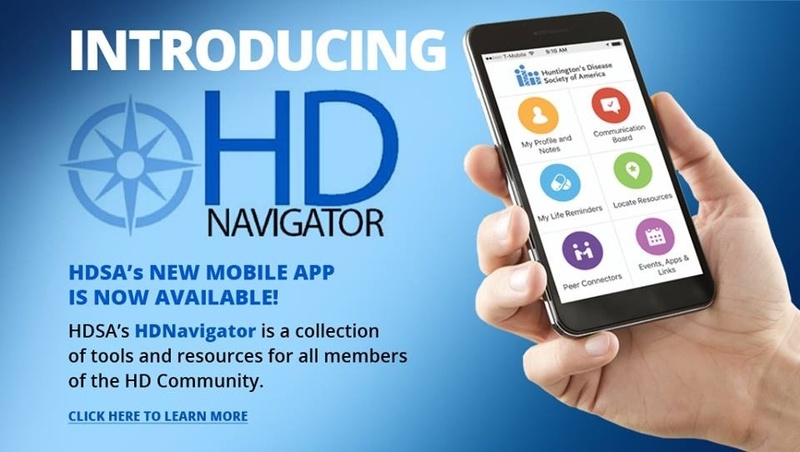 HDNavigator is a collection of tools and resources for all members of the HD Community. Click here for more information.